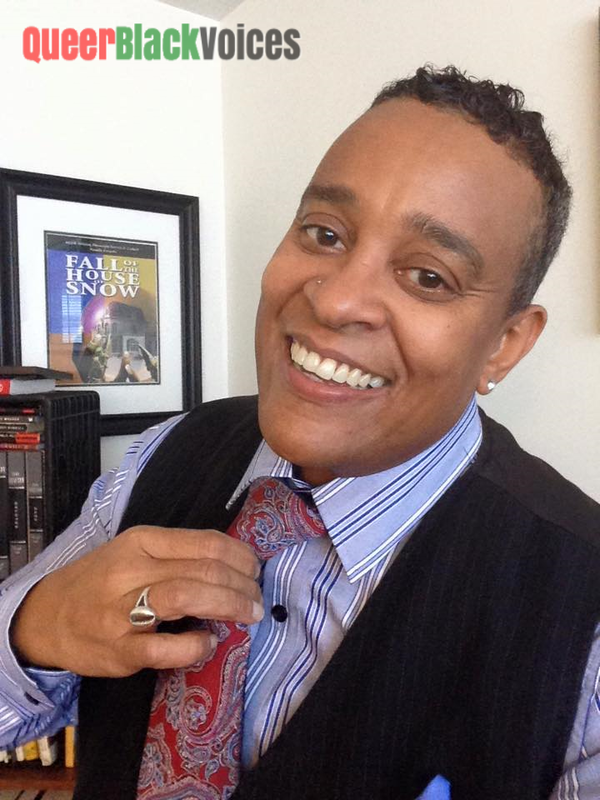 Patricia Corbett – Out & Proud Queer Black Lesbian – QueerBlackVoices – Sharing Our Journeys of Living Out Loud & Proud. My life as an out, Black, queer, mother, advocate, artist, and writer has been amazing. Perhaps I can say this because I have reached such a point of self-acceptance and freedom that I can only see it that way. For years I grappled with parental acceptance and about 11 years ago I was done with it. 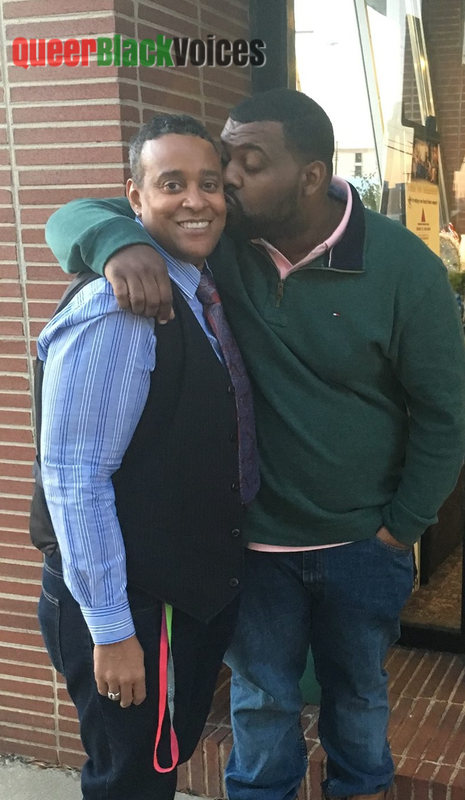 I moved from my home in Richmond, VA to Maryland to work in education and LGBTQ advocacy. My work at PFLAG taught me understanding and forgiveness for the challenges that my “alternative lifestyle” posed to my family. No parent expects their child to be queer. My parents expected a “normal” child, but sexuality aside, I was not an ordinary child. I was a burst of energy and always had big dreams. Working in education, advocacy, and all of the roles that I embrace have convinced me that years of chronicling my experiences in writing is important to the history of the Black and queer communities. My art and writing tend to focus on raising the level of awareness and understanding of the lives and experiences of marginalized populations including, but not limited to, Black queer folk. I am in graduate school pursuing my MFA degree in Interdisciplinary Arts. I am proud to produce art for my community that says, “We are here!” Being out and proud opens doors for people who may not have the courage. My son, Jordon, accepts me and my gender non-conformity. He keeps me grounded in love and I am so grateful for him! Patricia is the owner of JUSTaSISTA Productions, which offers a wide array of writing and editing services to small business, nonprofit, corporate and entertainment clients with a specialization in book editing, marketing (design and web content), memoirs, and ghostwriting. She has several works in different phases of progress including a three-act play, a one-woman show, and a novella Her work weaves themes of gender identity, feminism, death, secrets, and family into taut, complex stories. Visit www.justasista.com for more information.